Prime Minister, Narendra Modi with the President of Iran, Hassan Rouhani and the President of Afghanistan, Dr. Mohammad Ashraf Ghani, witnessing the signing of Trilateral Agreement between India, Afghanistan and Iran, in Tehran on May 23, 2016. 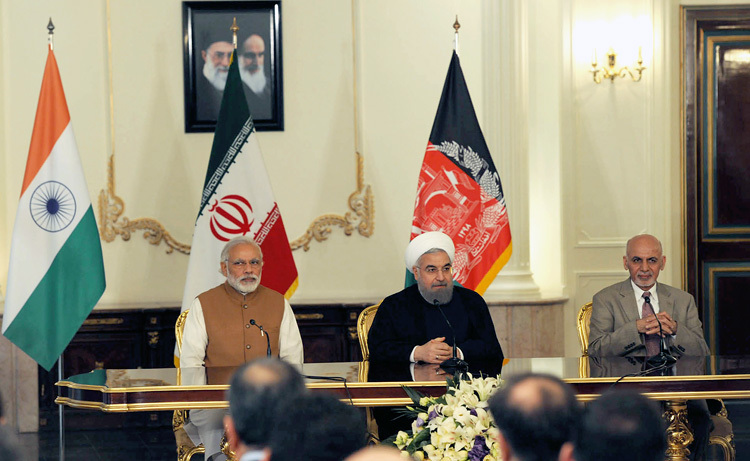 During the visit of Prime Minister Narendra Modi to Iran in May 2016, The trilateral engagement between India, Iran and Afghanistan was historic, expanding avenues of trade for India with Iran, Afghanistan, Central Asia and Russia through the International North South Transportation Corridor (INSTC). Chabahar is Iran's only oceanic port. Its name derives from Chabahar city on the eastern edge of Iran. The ancient name of Chahabar was Tis, and this was described as from where the sea coast of India began by Persian historians. Chabahar consists of two separate ports named 'Shahid Kalantari' and 'Shahid Beheshti', each of which have five berths – overall 10 berths. 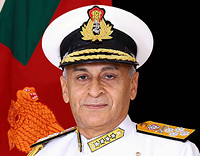 India and Iran first agreed upon plans to further develop 'Shahid Beheshti' port in 2003, but India was deterred by sanctions against Iran. Under the Indo-Iranian agreement of May 2016, India is refurbishing one of the berths at 'Shahid Beheshti', and reconstructing a 600m long container handling facility at the port. The bilateral agreement between India and Iran gives India the right to develop two berths of the Chabahar port as agreed in 2015, allowing them to be operated for 10 years by India Ports Global; joint venture between Jawaharlal Nehru Port Trust and Kandla Port Trust, in partnership with Iran's Aria Banader. Along with the development of Chahabar port, India is also to construct a railway line linking Chahabar with Zahedan on the Iran-Afghanistan border, which beyond Zahedan will be linked to the Iranian Railway running west and then north close to the Iran-Afghanistan border, avoiding the volatile Helmand Province of Afghanistan. India's development of Chabahar will be at a cost of $85 million over the course of 18 months. Upon completion of upgrade works agreed to in May 2016, Chabahar's capacity will be increased to 8 million tons from the current 2.5 million ton capacity. 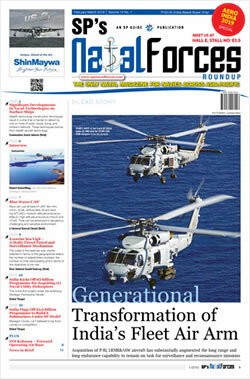 There were hiccups in the development of Chabahar since the US House of Representatives had voted to renew the Iran Sanctions Act for an additional 10 years and because of which despite lifting of UN and EU sanctions in 2016, large international bankers remained unwilling due to possibility of unilateral US sanctions that may be imposed irrespective of the nuclear deal. However, on 29 October 2017, India sent the first shipment of wheat to Afghanistan via the Chabahar port that has been jointly developed by India and Iran. This enabled bypassing the pig-headed terrorist country Pakistan that has perpetually acted as 'dog in the manger' denying land route access to India to Afghanistan and Central Asia. Pakistan, while using Afghanistan to access Central Asia also continued to block Afghan goods transiting directly to India, forcing transshipment at the Wagah border. China, while profiting immensely from bilateral trade and investments in India, as also drilling oil and mining copper in Afghanistan is enjoying the fun rather than facilitating land access between India and Afghanistan, even as it is trying every tactics for India to join the China-Pakistan Economic Corridor (CPEC) in order to make it economically viable. The wheat shipment sent by India is the first of six such shipments planned. The shipment was flagged off from India's Kandla port in Gujarat with External Affairs Minister Sushma Swaraj and her Afghan counterpart Salahuddin Rabbani joining the ceremony through video conferencing. Since the Chahabar-Zahedan rail corridor (co-financed by India and Iran) being constructed by Ircon of India at a cost of more than a billion dollars is not yet completed, the consignment of wheat was taken by trucks to Afghanistan from Chabahar. This was a geo-strategic leap. A jubilant Sushma Swaraj remarked, "I believe that this is the starting point of our journey to realize the full spectrum of connectivity — from culture to commerce, from traditions to technology, from investments to IT, from services to strategy and from people to politics." It is also significant to note that the US, despite its strained relations with Iran did not object to move of this Indian shipment, which signals the success in India's foreign policy. In fact the shipment occurred in close proximity of US Secretary of State Rex Tillerson to the Sub Continent. Russia any is game because of stakes it has in the INSTC, in addition to its close strategic relations with India. In June this year, India and Afghanistan had launched an air freight corridor between the two countries to boost trade as Pakistan has been refusing land transit access through its territory. The Chabahar port is expected to open up new opportunities for trade and transit from and to Afghanistan and enhance trade and commerce between the three countries and the wider region. India and Iran have already expressed commitment for early completion of the work on the Chabahar port project.